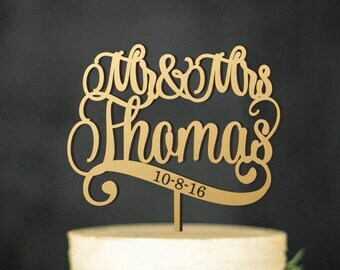 Custom Wedding Cake topper. 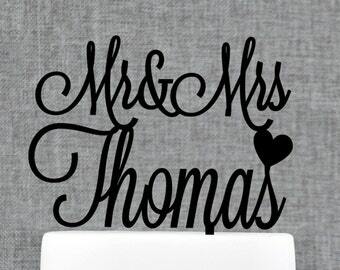 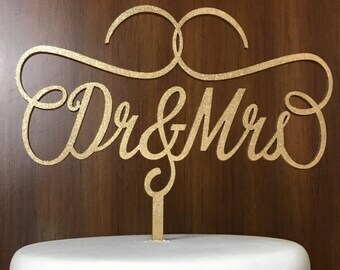 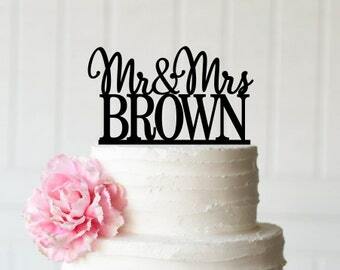 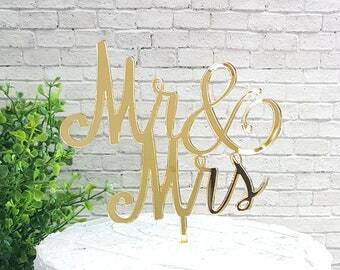 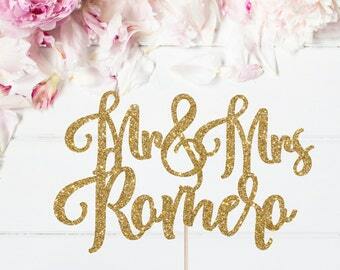 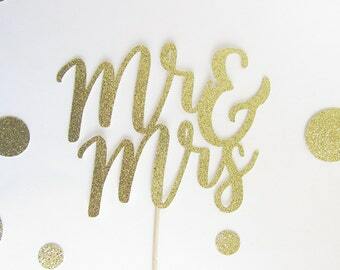 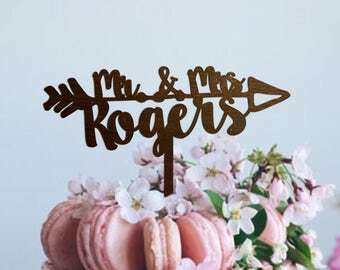 Custom Mr & Mrs cake topper. 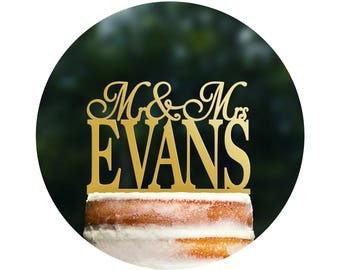 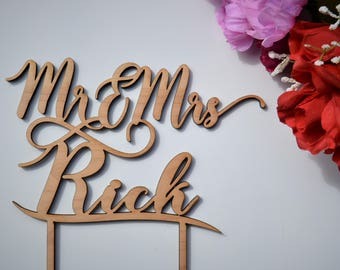 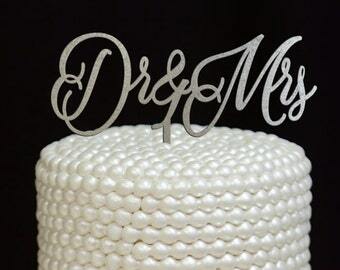 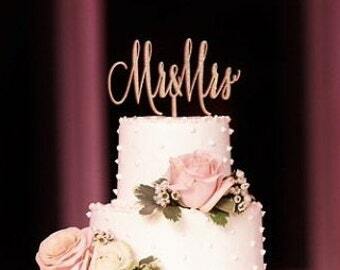 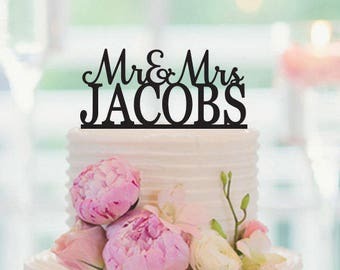 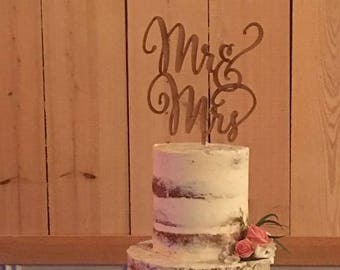 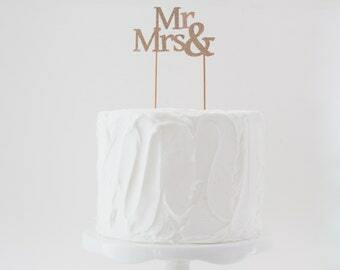 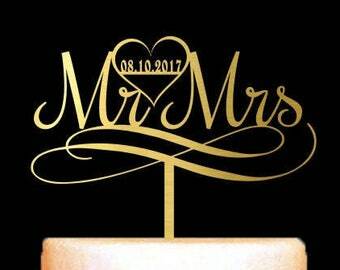 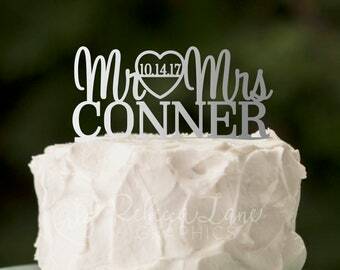 Personalized Mr and Mrs Wedding Cake Topper. 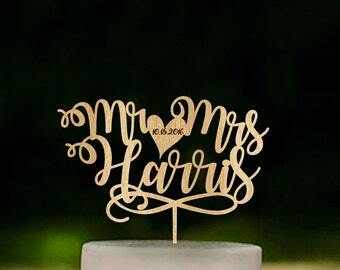 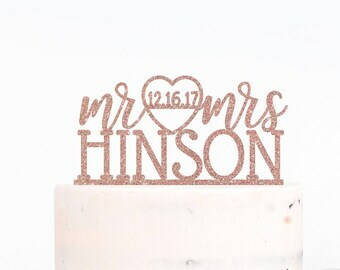 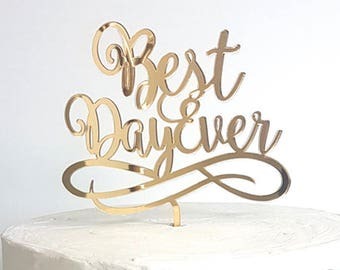 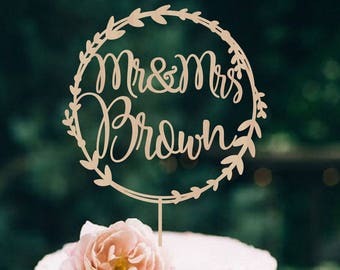 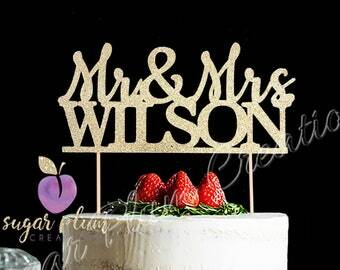 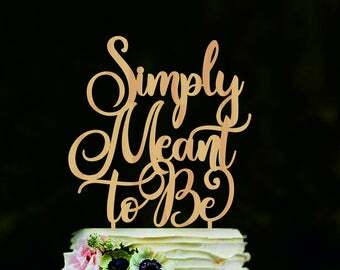 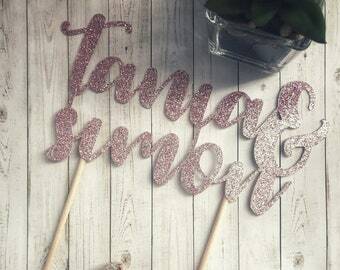 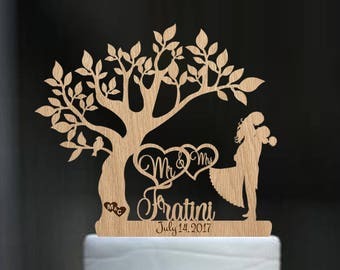 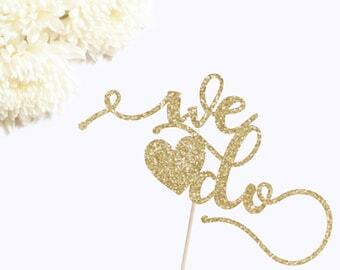 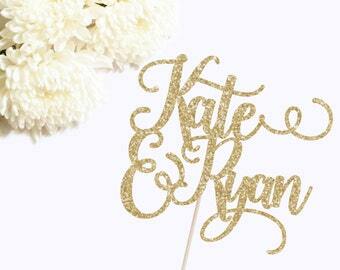 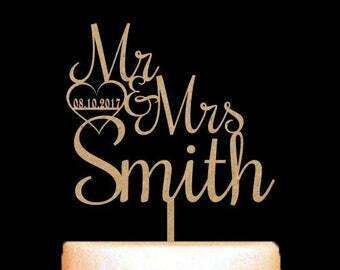 Wedding Cake Topper with name.